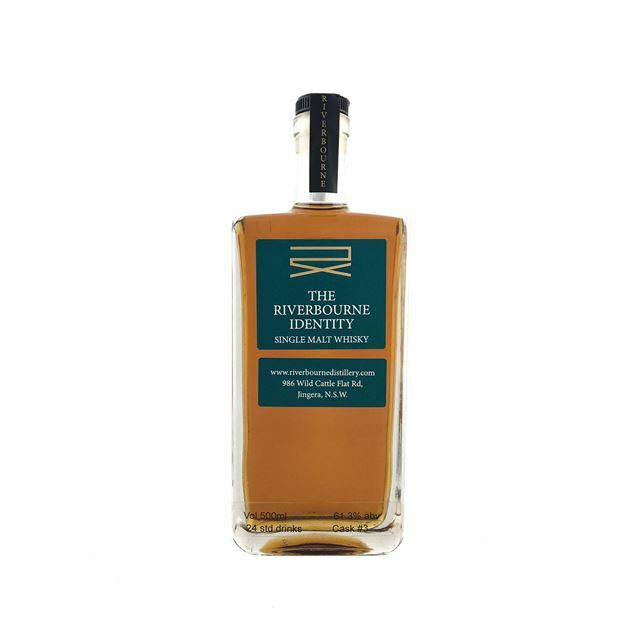 Archie Rose Distillery's White Rye is uniquely distilled from rare malted rye and barley sourced from the finest producers, and greets you with cinnamon, nutmeg and spicy notes that envelope the palate. 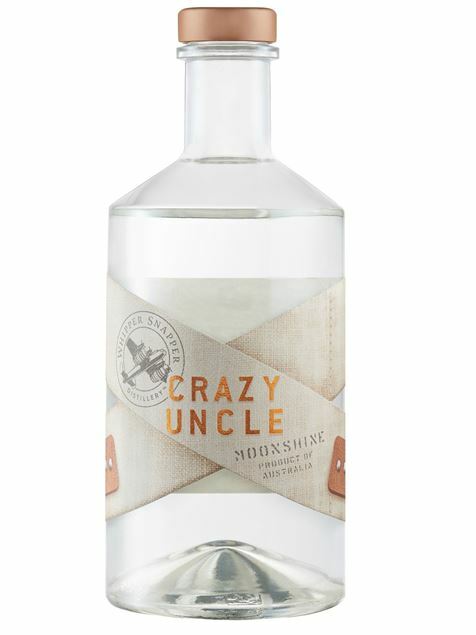 Twice distilled, it features a lingering, buttery finish with a subtle smokiness, and can be savoured straight or in your cocktail of choice. 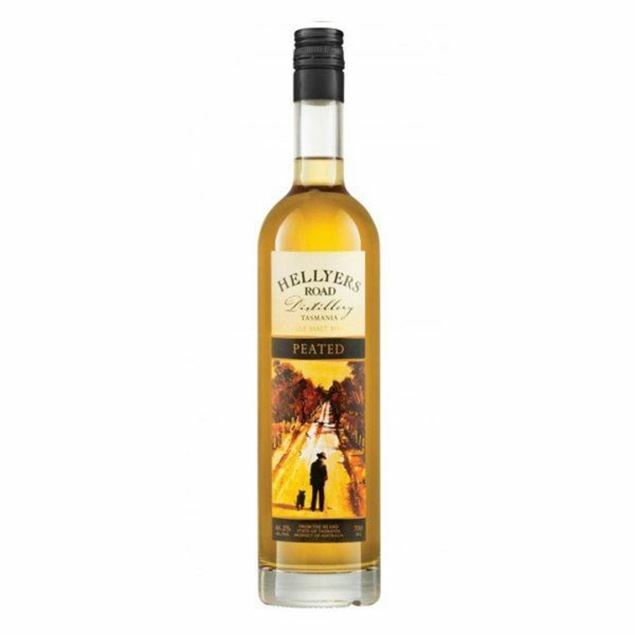 As the name suggests, Hellyers Road original product, distilled from premium Tasmanian grain and some of the world’s purest drinking water. 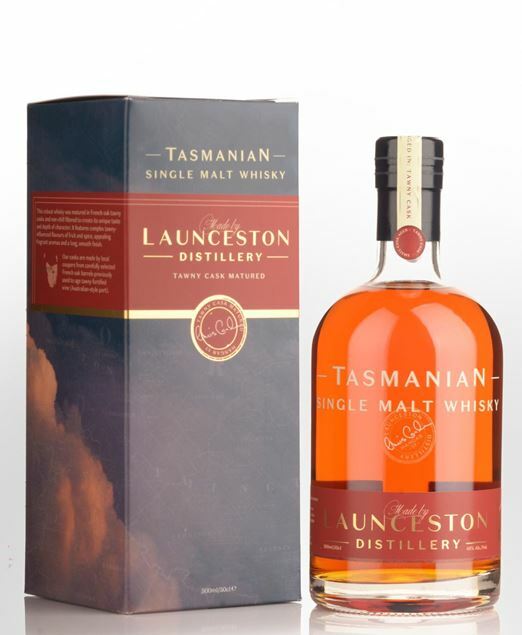 Matured in American Oak and bottled at 46.2% alcohol volume with no artificial colouring and not requiring chilled filtration. Our distilling process ensures an enhanced single malt flavour delivering a well-balanced and very smooth spirit. 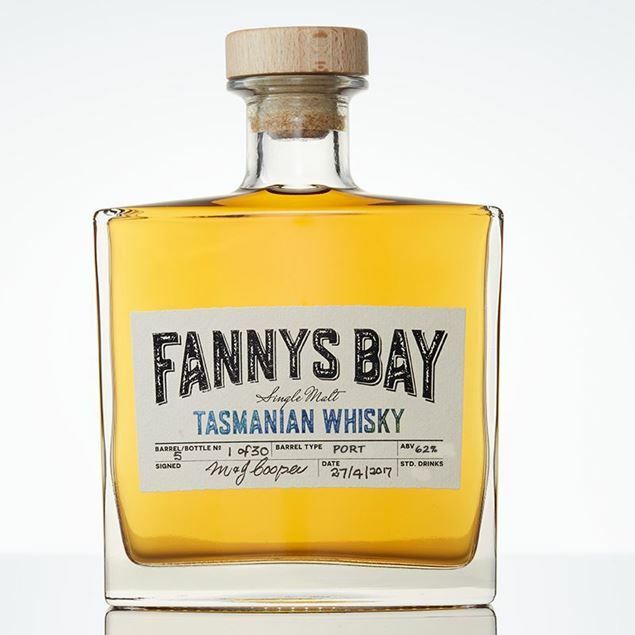 The nose is drawn to hints of citrus, lemon and orange, while the palate is in receipt of a vanilla sweetness transcending a warm, toasty aftertaste conjuring impressions of freshly buttered sourdough. 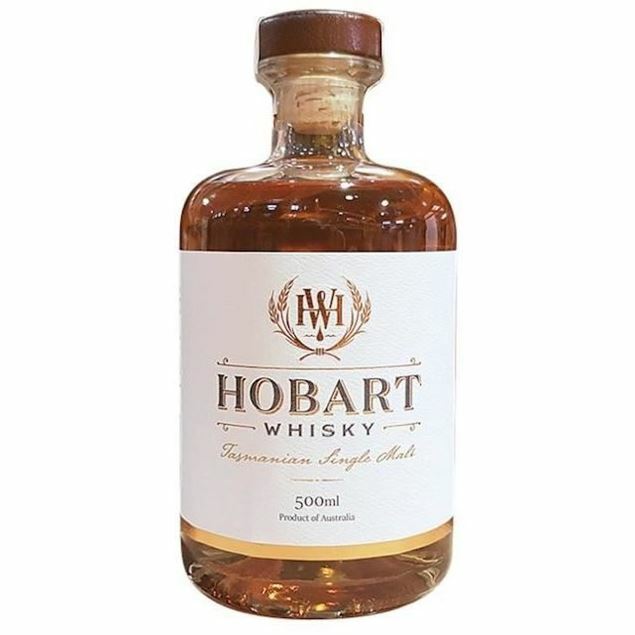 On the Eye: Deep gold & brassy On the Nose: Intense aromatics, fruit chocolates, caramel, butterscotch, turkish delight, crème brulee, plum pudding rum soaked raisins, hint of cider On the Palate: Creamy texture, sweet and delicately spicy, fruitcake, caramel, liquorice & sweet malt. The Finish:Long. Vanilla bean laced with spiced raisins. 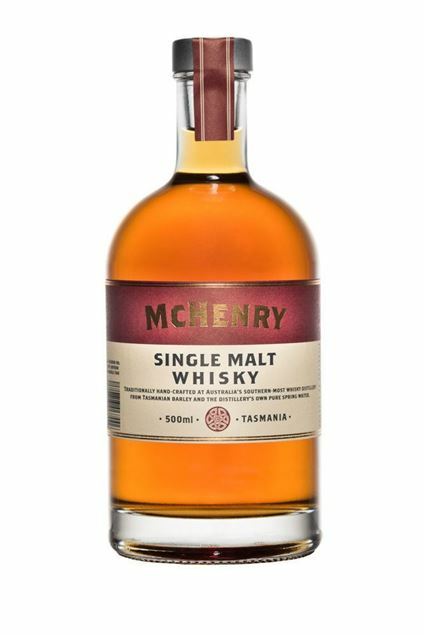 This Australian Whisky is hand distilled from a mash of 60% Rye and 40% Pale Malt Barley. The Rye was selected from the pristine fields on the South Coast of WA, which enjoy a cool Mediterranean climate. 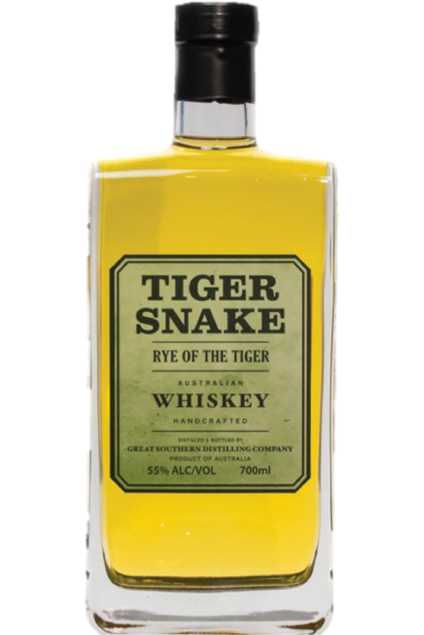 This Rye Of The Tiger has been twice distilled in small batch copper pot stills at our Albany Distillery on the edge of Princess Royal Harbour. 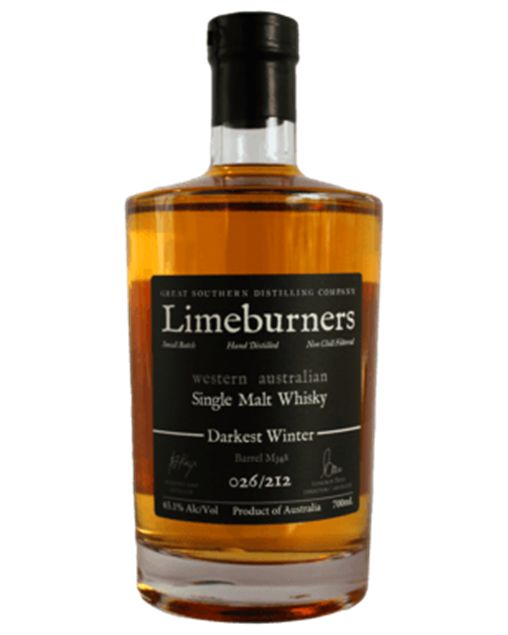 This is a limited Single cask release and represents a unique place in time as Western Australia's first Rye Whiskey. 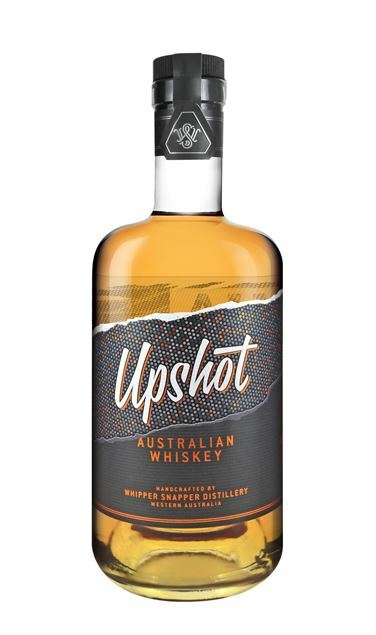 Unique selling points; 100% West Australian Grains, 80% corn, 10% malt, 10% wheat, first unique moonshine produced in Australia. 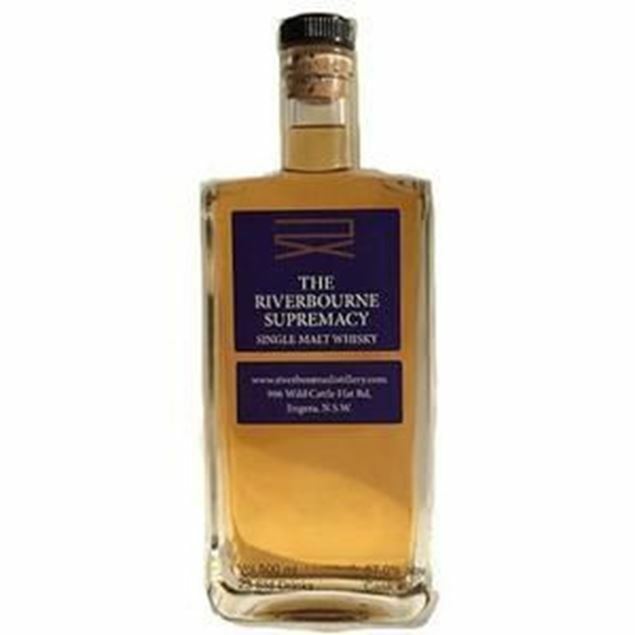 His first peated expression is this Riverbourne Supremacy single malt whisky which was made using imported Scottish barley and then matured in an American Oak cask (number 9) and bottled at 57%alc. 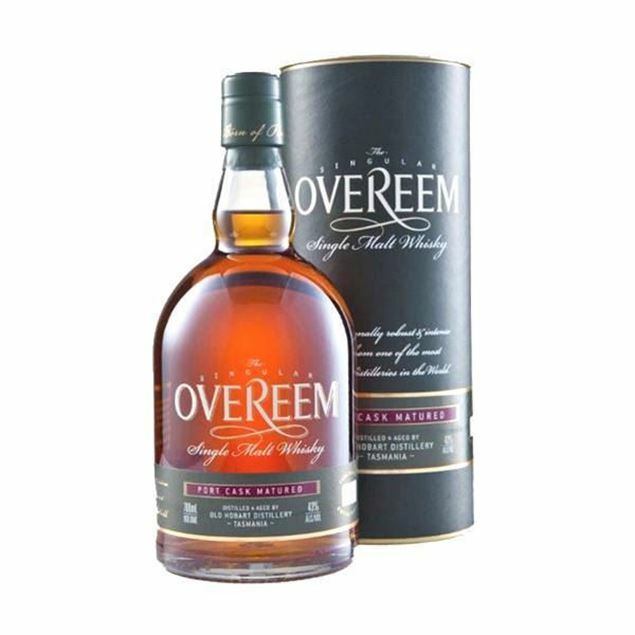 The strongly peated whisky is well balanced and expressive. One Only. Bottle 35 out of 70. Bottle Image for Illustrative purposes.